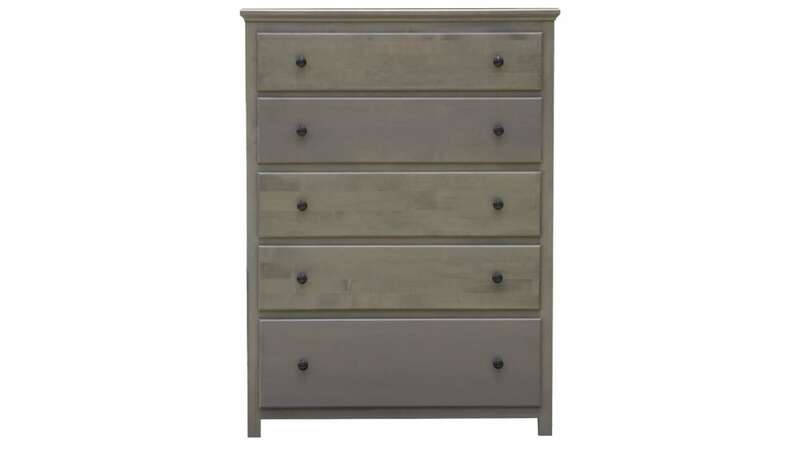 Create a home with contemporary style and traditional warmth when you add the Marshall Springs Grey Chest to your bedroom. 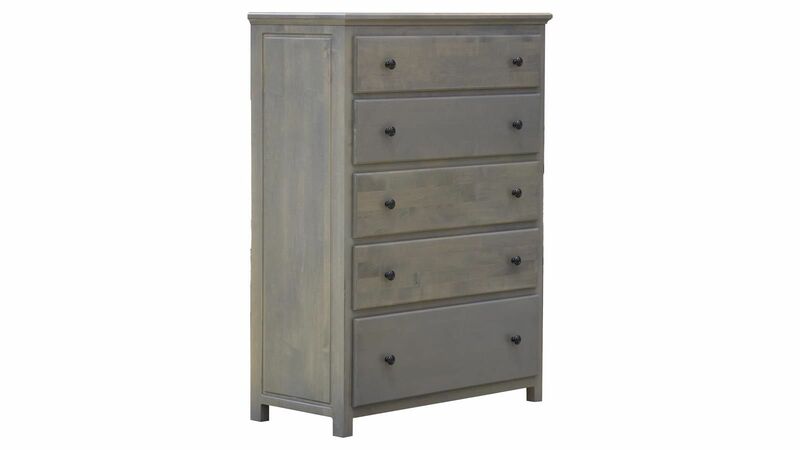 Part of the Marshall Springs Grey Bedroom Collection, this solid alder wood made in America chest adds a convenient and beautiful way to keep your clothes and other necessities organized. Buy TODAY, Delivered TODAY!